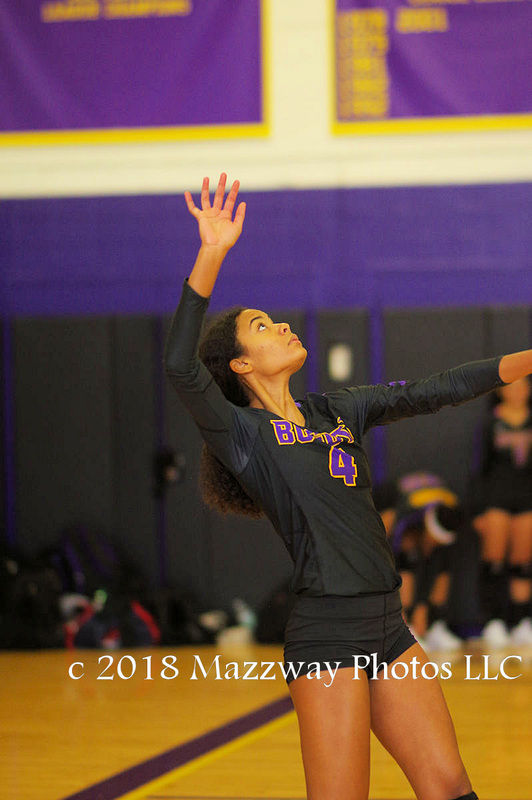 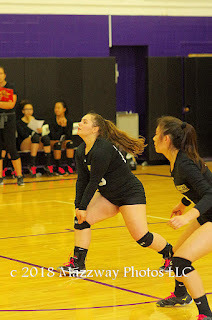 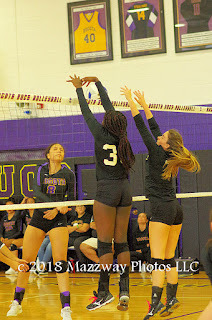 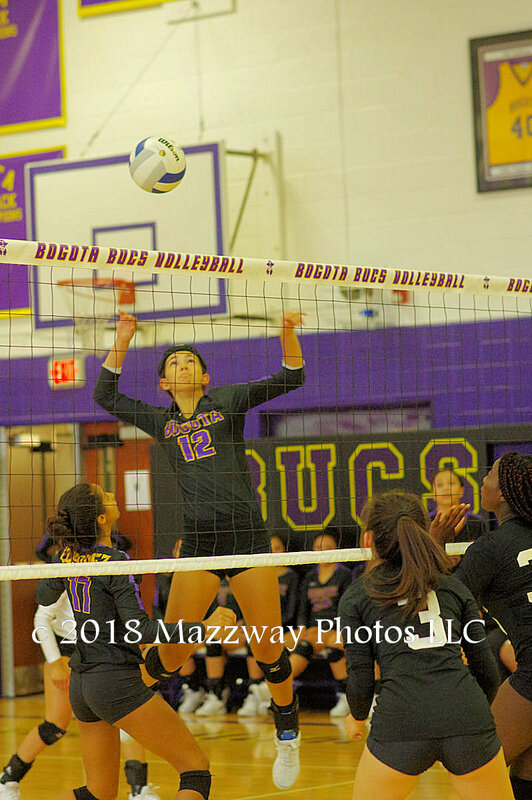 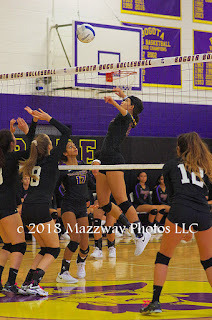 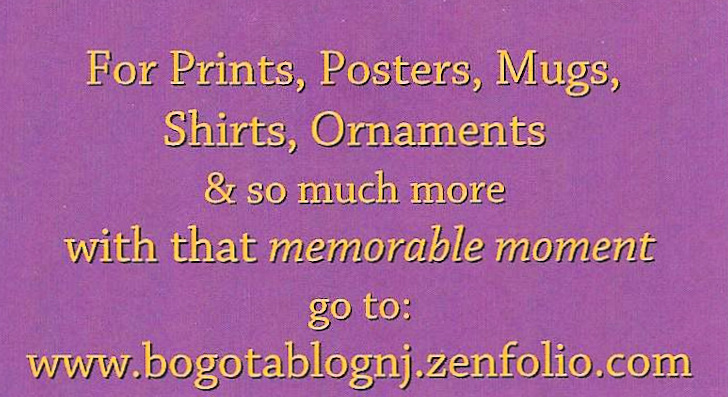 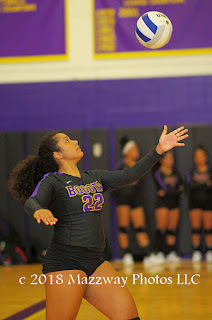 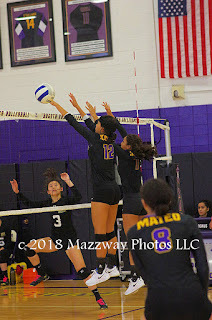 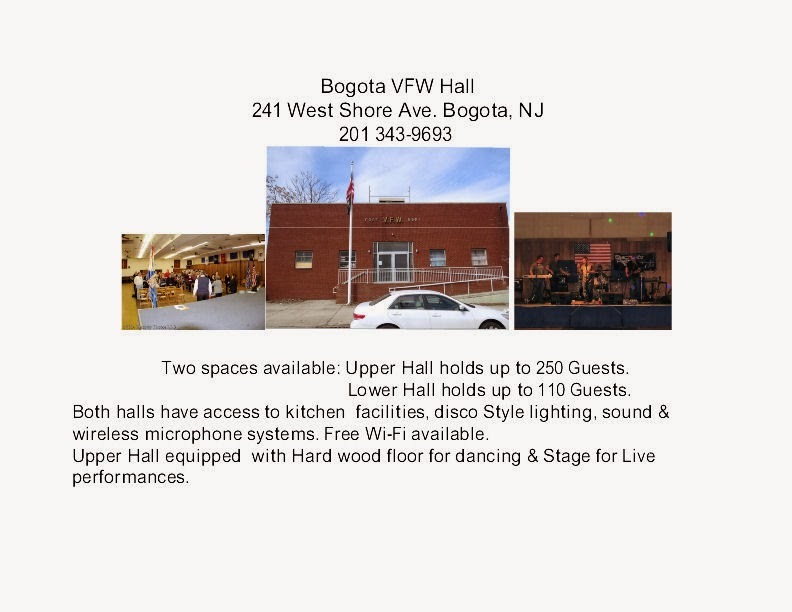 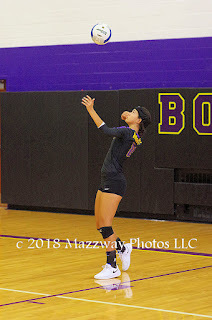 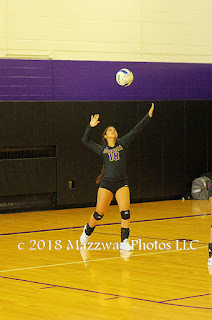 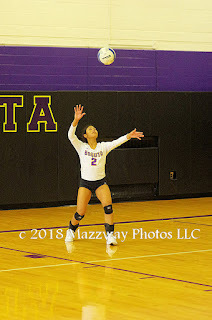 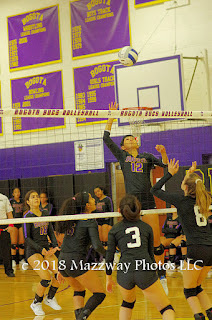 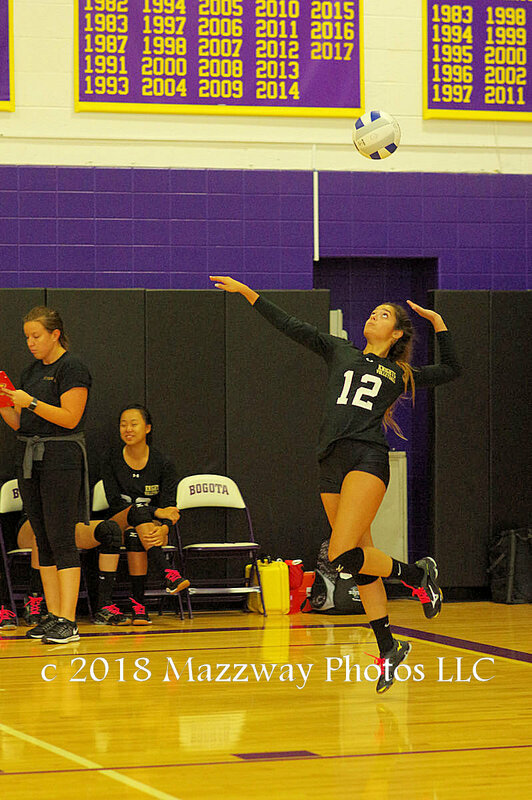 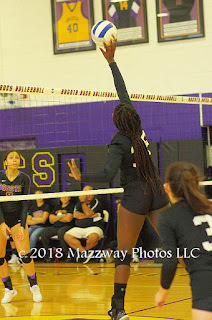 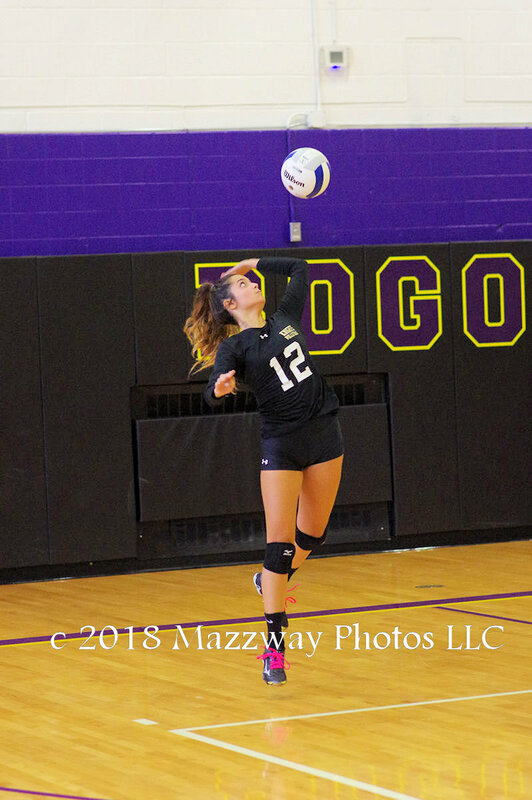 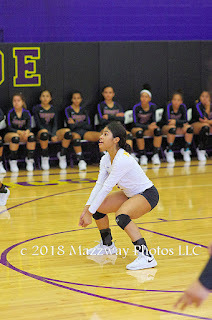 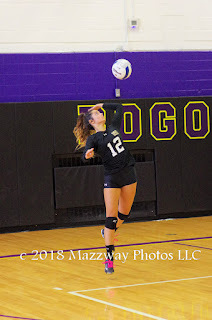 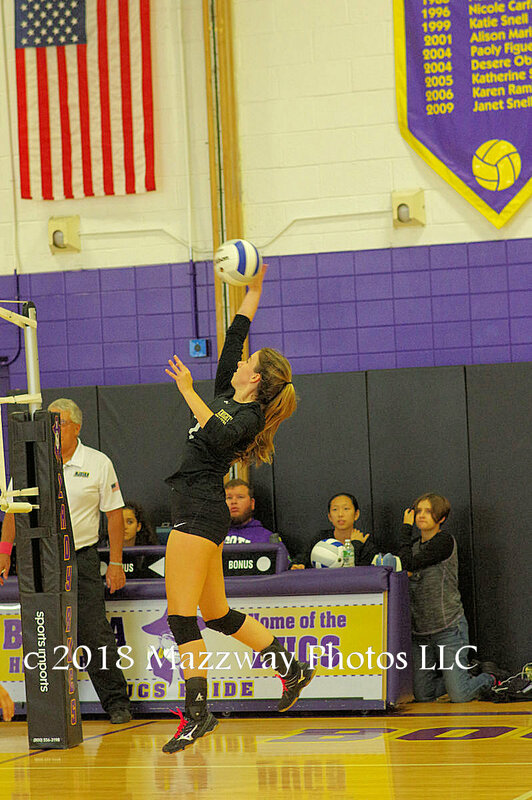 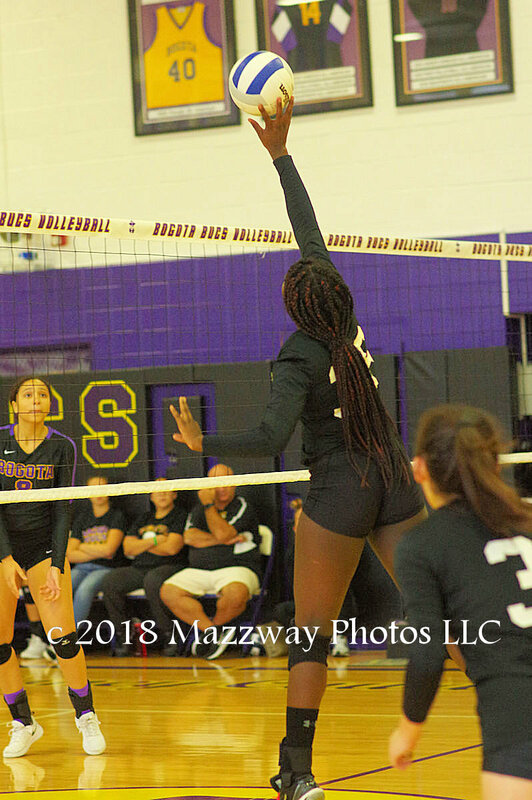 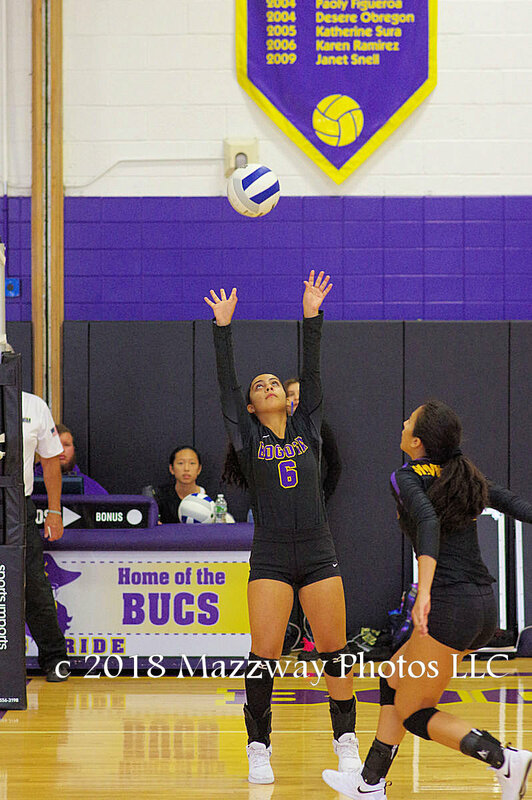 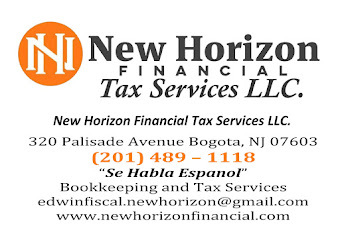 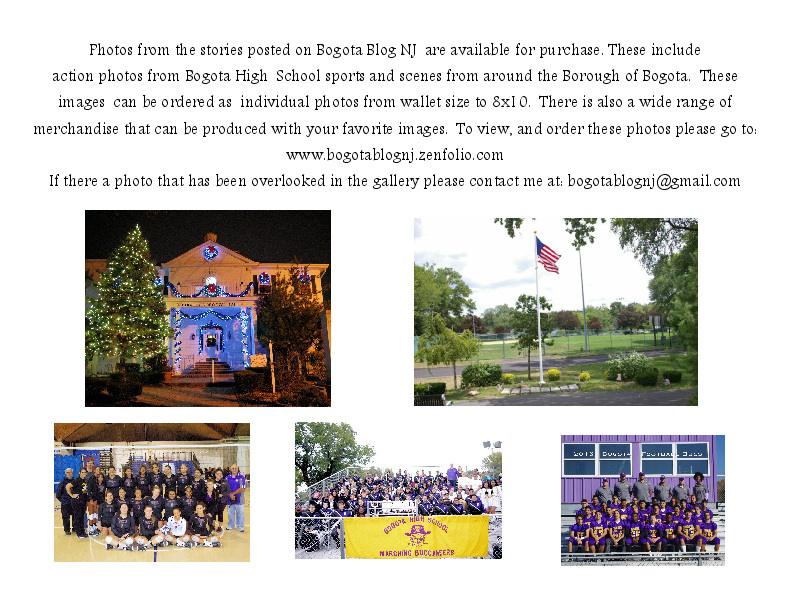 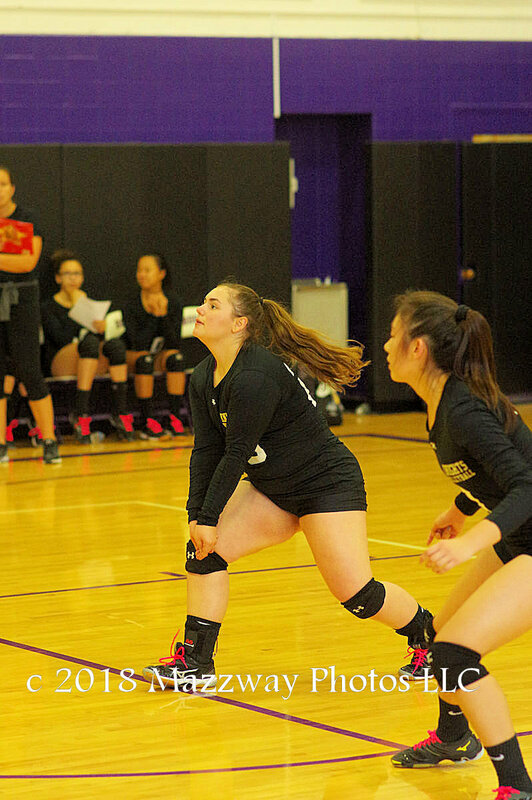 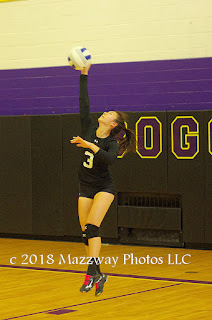 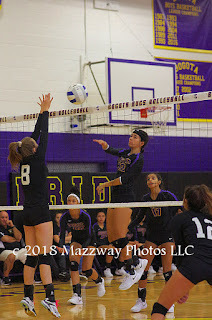 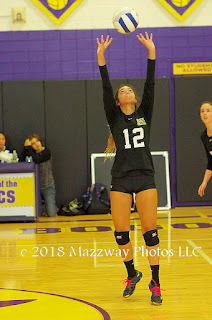 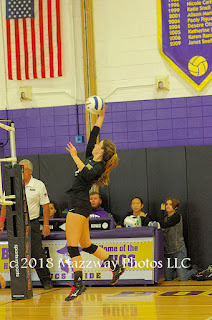 On Friday-5-October The #7 Bogota Lady Bucs hosted #26 Bergen Technical High School Lady Knights in the opening round of the Bergen County Women's Volleyball Tournament. 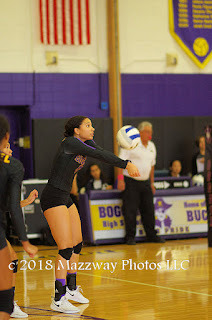 Early in the first game Bergen Tech was able to achieve a small a small lead. 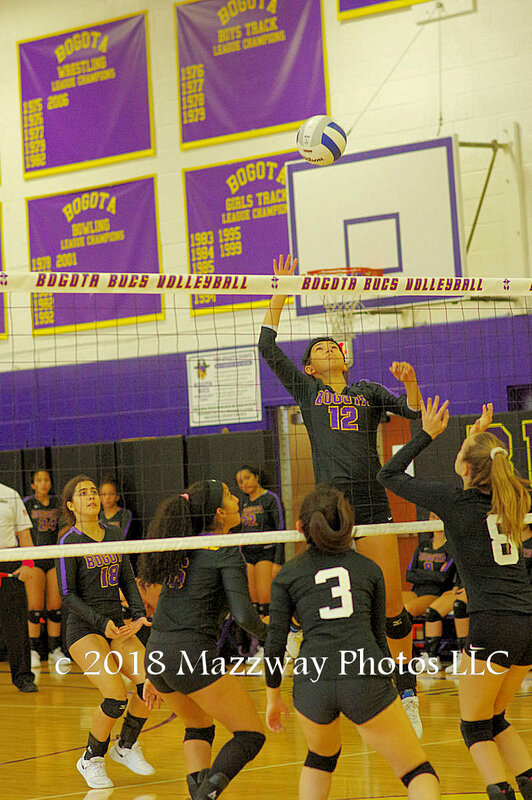 Brianna Lozano was able to serve Bogota back into the lead, which they would relinquish. 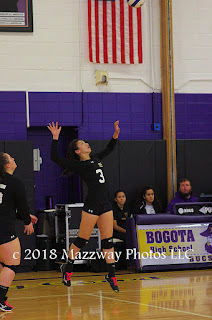 The Lady Knights would take advantage of Bogota servers errors and slowly close the lead. 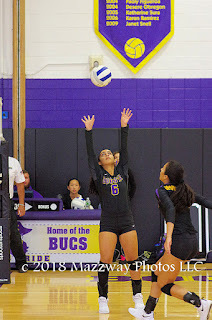 The Lady Bucs' offence then put together a few scoring runs and would win the first game 25-17. 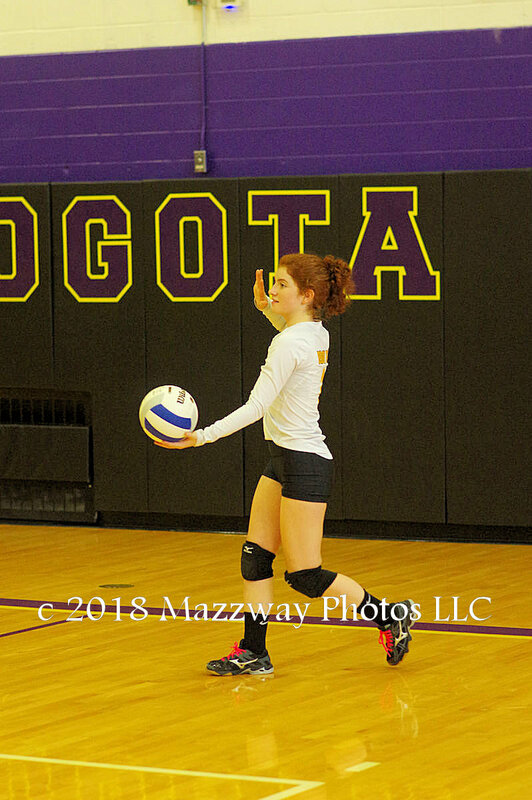 In the second game the Bogota serving returned to form and pace the home side to a 25-9 win and a 2-0 match victory. 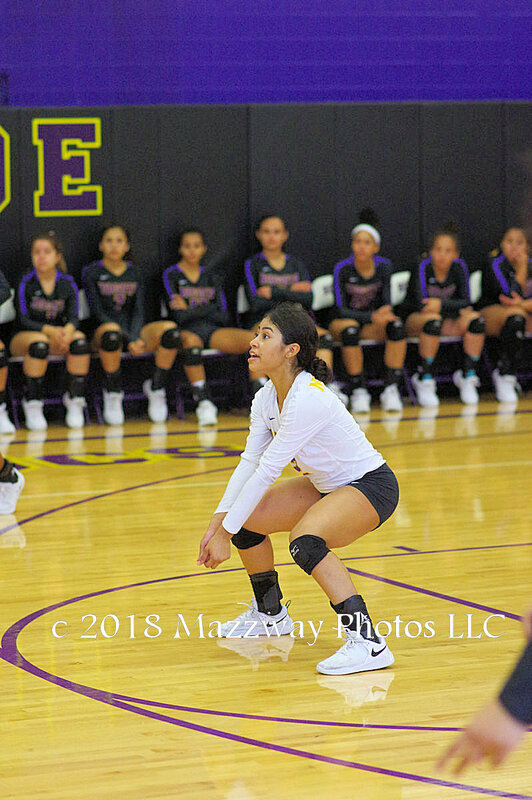 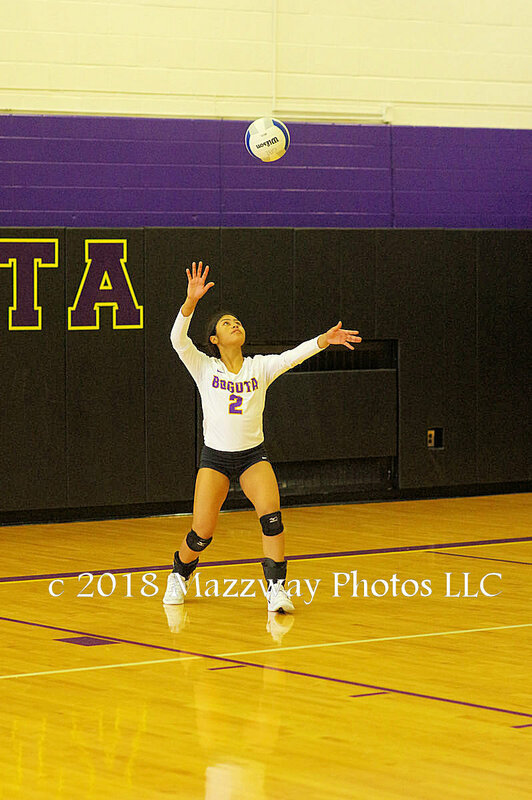 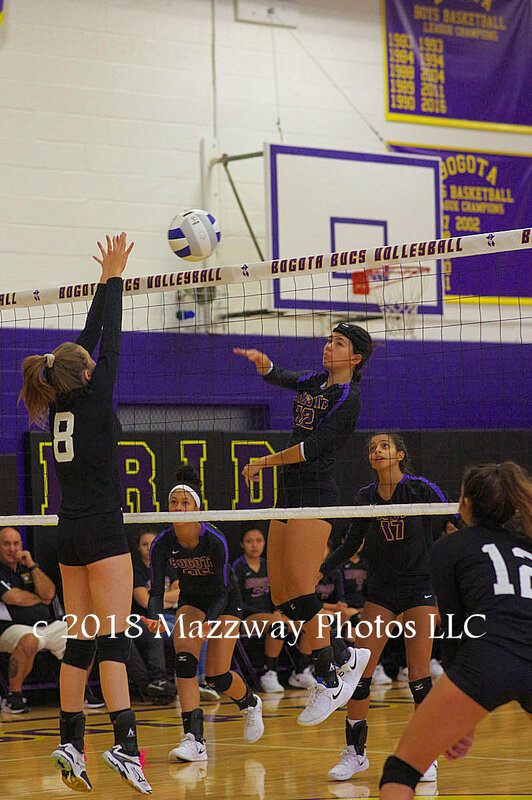 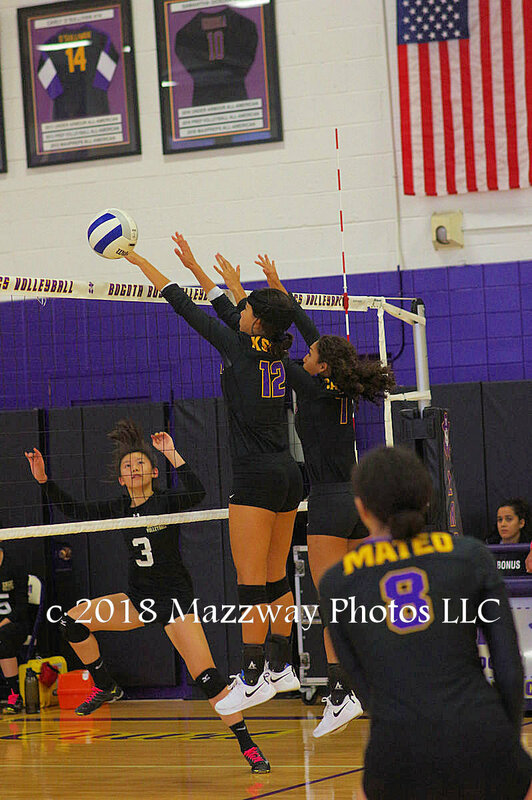 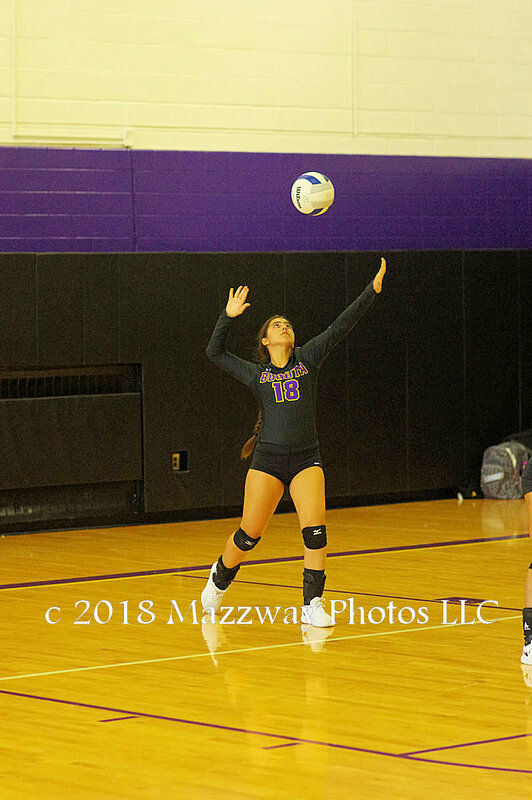 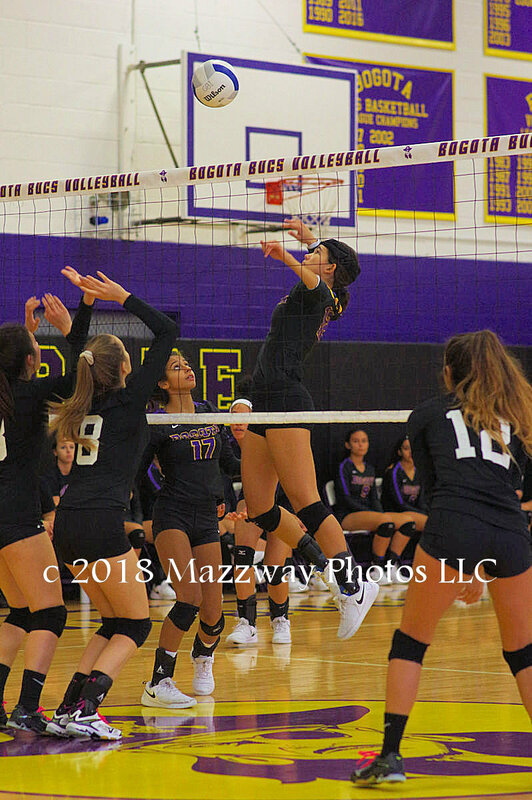 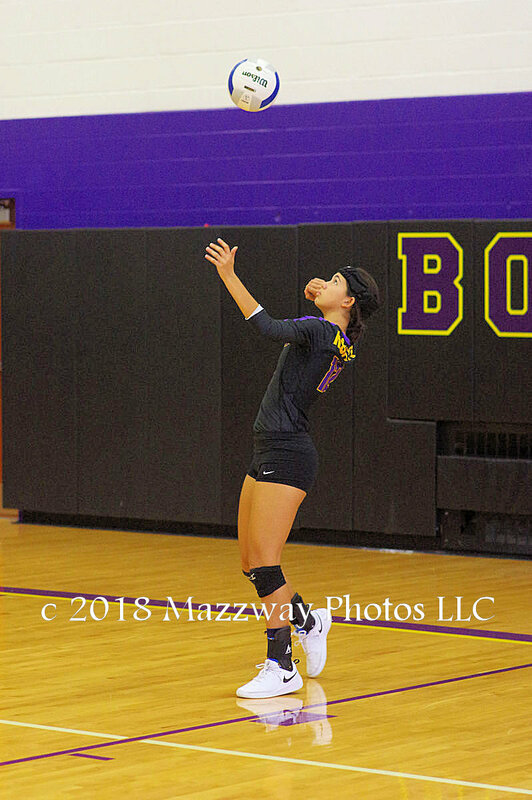 Bogota players would have match highs as Leila Ksiyer had 10 Kills, Amber Vazquez finished with 14 Assists, and Sophia Marquez would record 8 Dig. 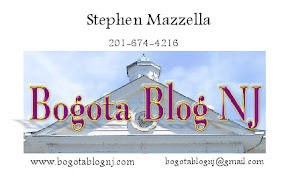 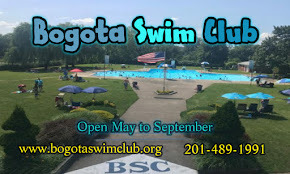 Bogota's record is now 13-2. 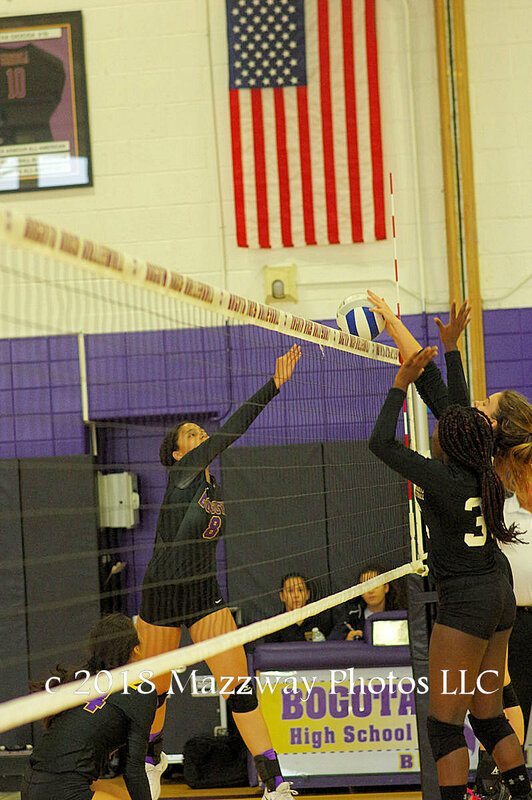 They will now face #10 Holy Angels in a Quarterfinal Match. 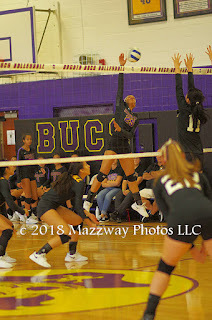 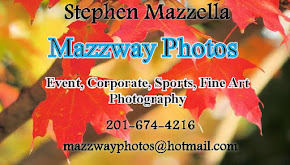 This will be play on Saturday-13-October and be held in the South Gym of Old Tappan High School. The first serve is scheduled for 2:30p.